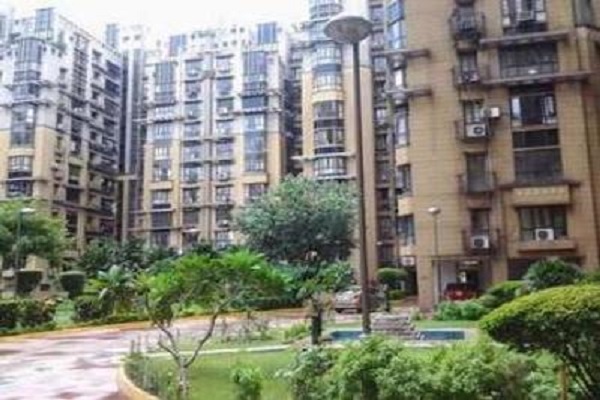 Kolkata Properties offers to you A beautiful fully furnished north facing 1750 sqft flat with 3 bedroom.3 bathroom, balcony , drawing,dining with servent toilet (common) on the 3rd floor with lift in a complex with life style amenities and basement car parking space,The property is fully furnished with Bed , AC , Modular Kitchen , Wardrobes , Fridge & Washing Macine also there . Swimming Pool , Gymnasium , Kids Play Area , Community hall , CCTV , water Filteration Plant with all the ammenities are available . Copyright © 2016 Kolkata Realty Advisors Pvt. Ltd.